It’s #WayWardWednesday – Meet Rori, one of our main characters! She’s a half-Irish, half-Japanese girl whose life was thrown into turmoil when she moved to Tokyo. The Weave has made itself known to her and its red glowing stands of destiny and power may save or damn everyone she knows. 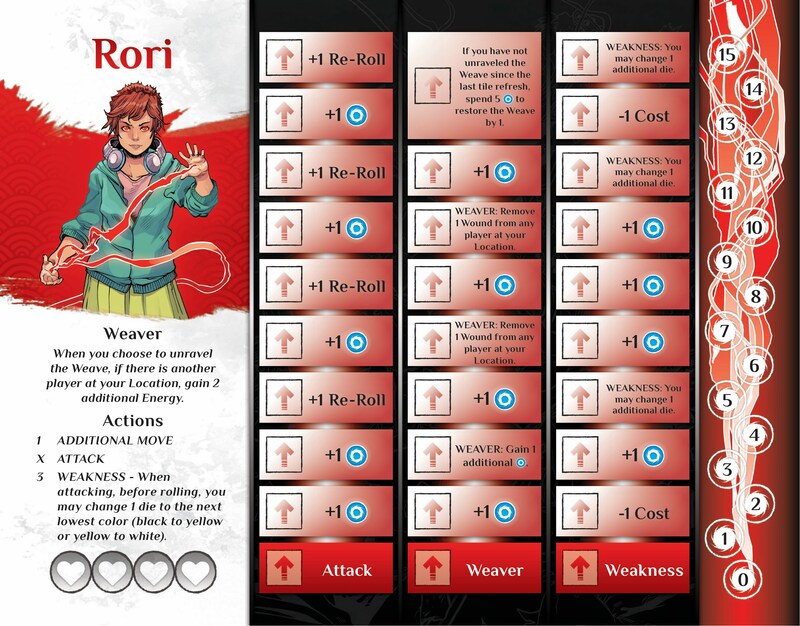 Rori’s special – she taps deep into the energy source to power up and help you take down the biggest bads. You’ll want her on the team! 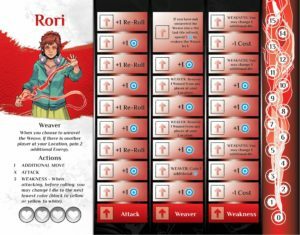 Check out her character card below! Check out Wayward Wednesday #1 here!